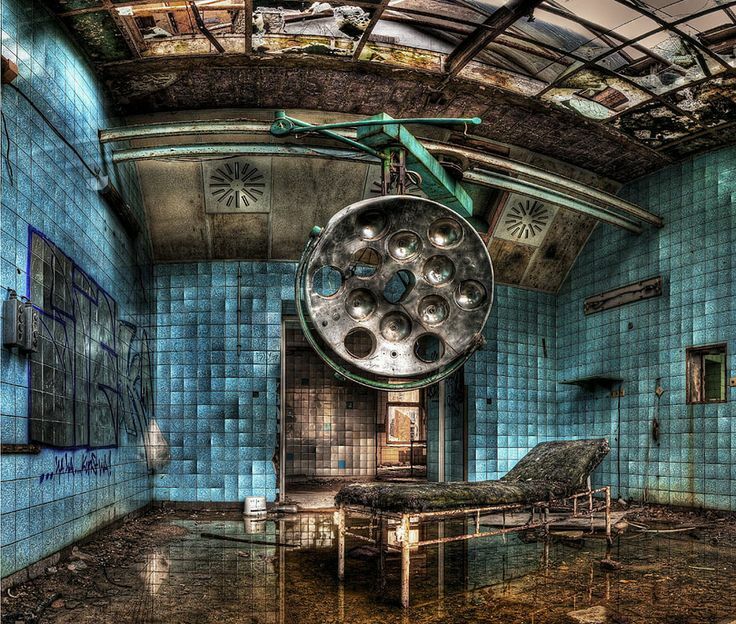 This military hospital is also known ad Hitler’s hospital. It is a 60- building treatment complex southwest of the German capital. 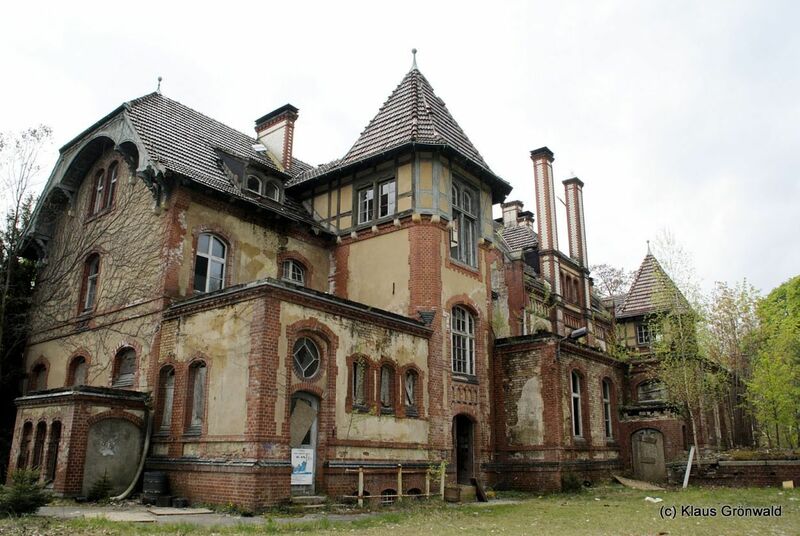 It was built in the 19th century to help rehabilitate the growing number of tuberculosis patients in the expanding city of Berlin. 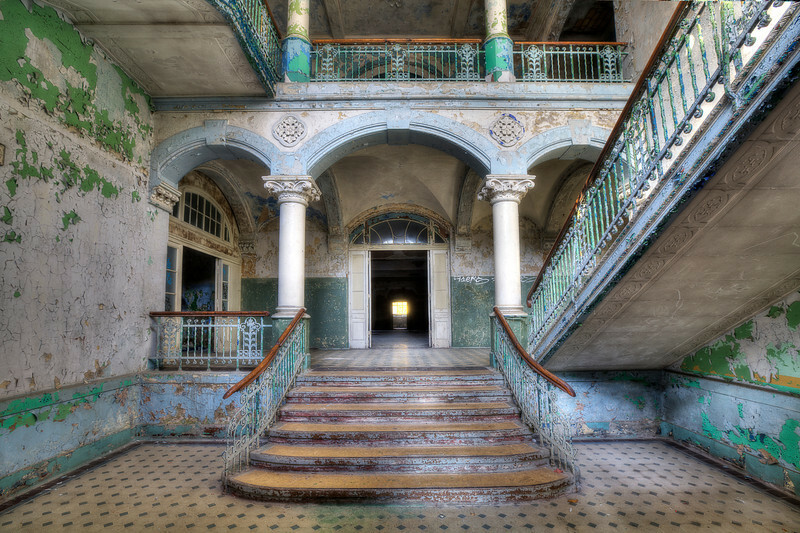 During the Great war, Beelitz Sanatorium was turned into a military hospital where Adolf Hitler was treated for a thigh injury acquired during the Battle of the Somme.